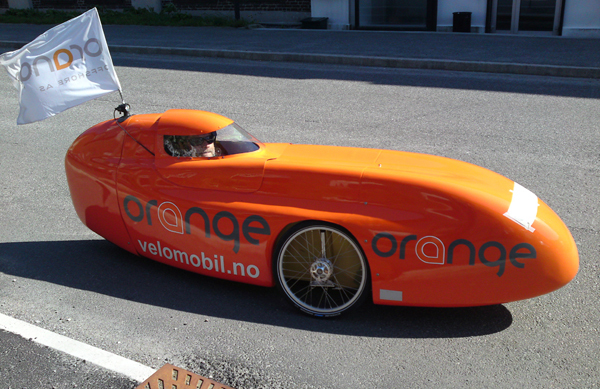 Velomobile Media is the most active business in rolling advertisments on velomobiles in Europe. Now expanding to USA and rest of the world, we advice our velomobile customers to get advertisements on their WAWs as a part of the financing. We customize eye catching vehicles that gives maximum attention. Any number of vehicles or designs are possible. Contact us for further questions. The velomobile is a zero pollution vehicle, and the worlds most energy-efficient transport. 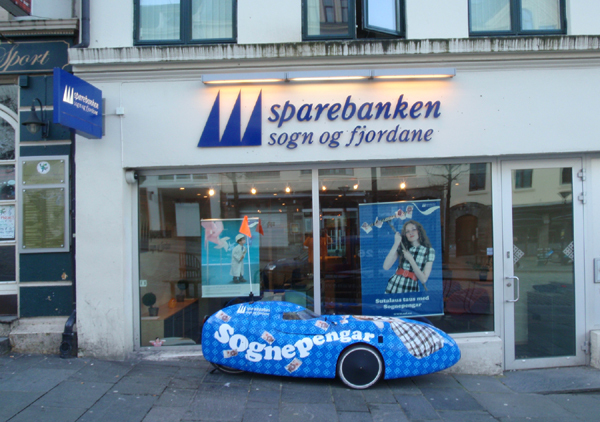 Customize your velomobile to your business profile or if you allready ride one, get a sponsor.